Among the hundreds of developments that have occurred in recent times, the one that has caught the attention of technology aficionados are in wearable gadgets, namely: “wearable” devices. 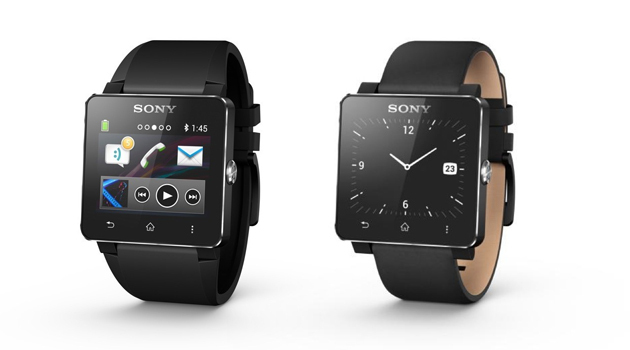 The SmartWatch clock from Sony was one of the pioneers of the industry, raising the maximum power the functions of a watch. That spurred the creation of other devices with the same functions, in addition to making his own Sony invest even heavier on the market and mobile devices. 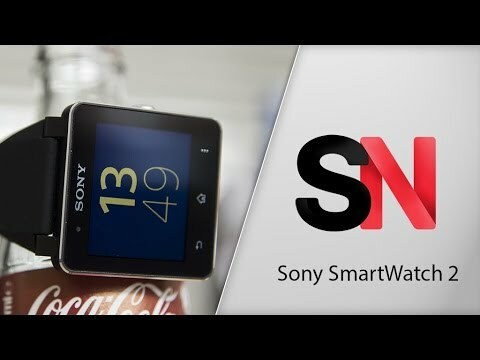 The SmartWatch clock itself has evolved a lot since your first version: are several modifications in your system and in your visual, to make the gadget more attractive and functional. 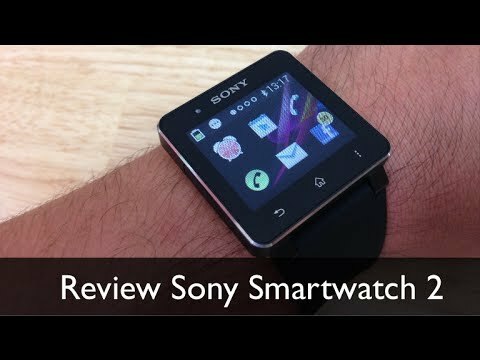 Here, we tease out the second version of the device for which you know most everything the smart watch from Sony offers and find out if it is worth investing in the SmartWatch clock 2. 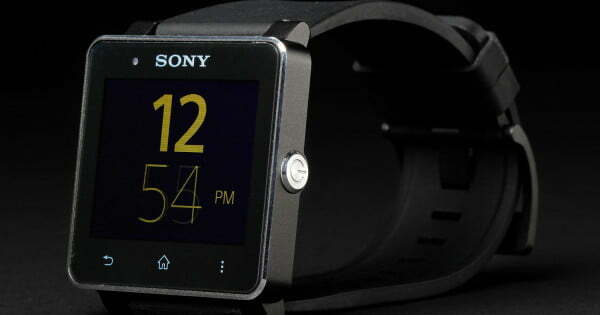 The SmartWatch clock 2 is much more elegant than your first version and more discreet than your main competitor, Galaxy Gear from Samsung. Only available in black color (outside jelly bracelets are sold separately), it is comfortable to wear and has a silicone bracelet which guarantees the durability of the product. 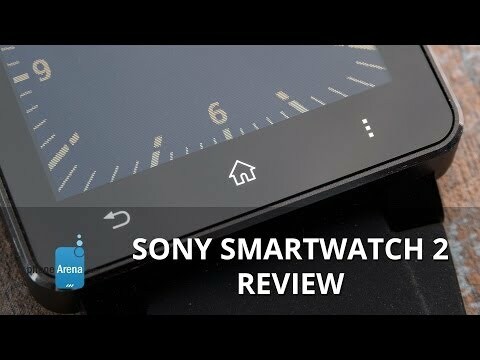 In addition, Sony has been very helpful to put this version three touch-sensitive control buttons, similar to the Android 4.0: so, you don’t have to do two-finger gestures on a tiny screen to control the gadget. With this, the appliance’s come a long way compared to your first version. The big deal from Sony was not to limit the use of the appliance. 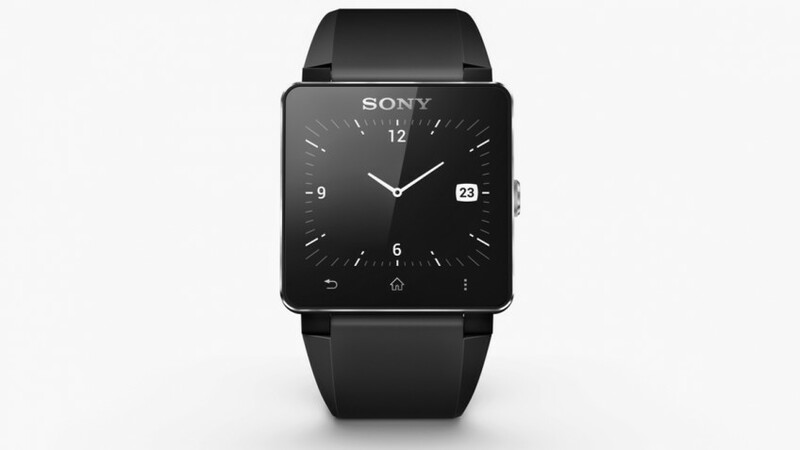 You can buy the SmartWatch clock 2 to use it on any device to turn Android 4.0 or later versions, regardless of the brand of the appliance. That’s a huge competitive advantage, since your direct competitor, Galaxy Gear, is only compatible with some models of Samsung itself. 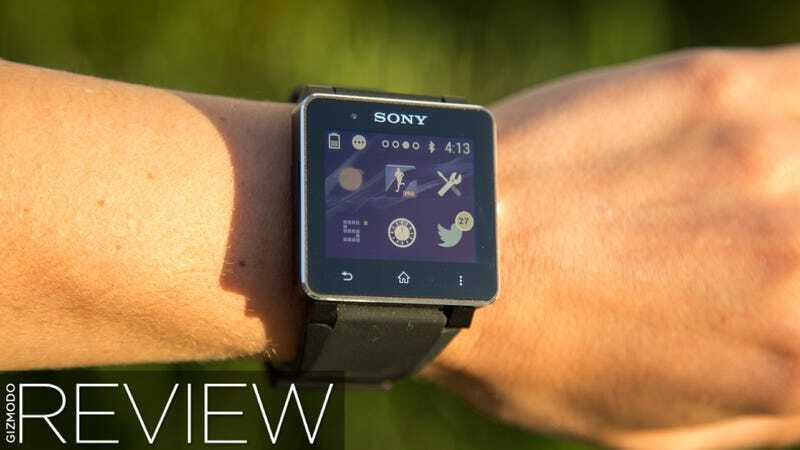 Sony eliminates this frustration and gives total freedom for you to synchronize your smart watch with what you want. The operation of the SmartWatch clock 2 shown quite higher than your first model. Currently, there are more than 300 applications compatible or optimized for the system, many more than the available at the launch of the line. In addition to SMS notifications, social networks and e-mail, you can download apps for tracking physical exercises, notepads, apps of cell phone camera view, among others. Among the native functions, you can give several commands to the smartphone, such as opening the app that is in use on the clock on the phone too, exactly the desired page or make dials directly by the clock. The NFC connection makes everything very simple: pull your clock on your smartphone! If you have the app installed on my phone, everything is connected and configured instantly. After the initial foray, where both devices are close and with Bluetooth enabled, everything works automatically. So, you don’t have to worry about anything. If you step away from the environment in which your phone is (even if it is for an extended period of time), as soon as I get back the connection is reestablished, and you won’t miss any notification. 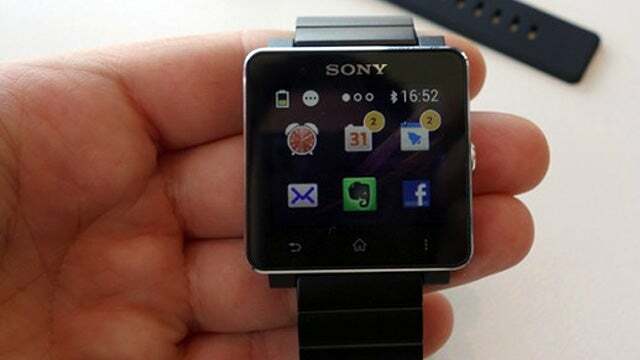 In addition, the range of the watch is huge: even if you change your environment, it is necessary to be far from the gadget for that notifications no longer appear. According to aBlogtoPhone, the SmartWatch clock battery 2 was planned to last up to 7 days with little use and 3 or 4 days for heavy use. The tests done by the Tecmundo confirm this: you need at least three days to see the device’s battery runs out. 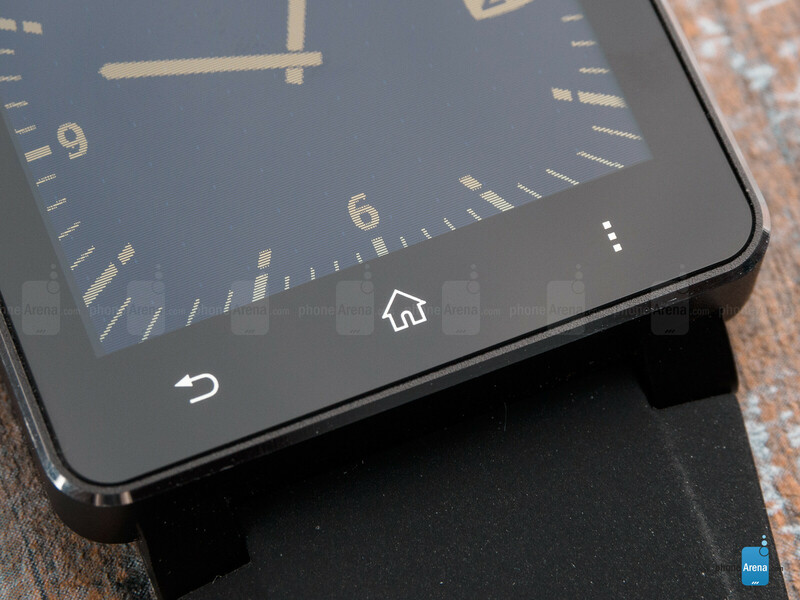 Although it is beautiful and has a reinforced strap, the SmartWatch clock 2 is not robust and has seemingly delicate finishes, like the edges of the screen, for example. That’s just consumer safety and gives the feeling that any bump is able to bite the fabric or break some corner of the gadget. Although the new tactile buttons, the home button to access the clock remains on the side, as in the first version – and your positioning does not guarantee practical access on a daily basis. In addition, Sony promises resistance to splashes of water and even the possibility to immerse the appliance for some time. However, he does not offer the same resistance that branded smartphones, such as the Z1 and Z Ultra, something that would be very welcome in a device that will remain stuck to your body for a good part of the day. 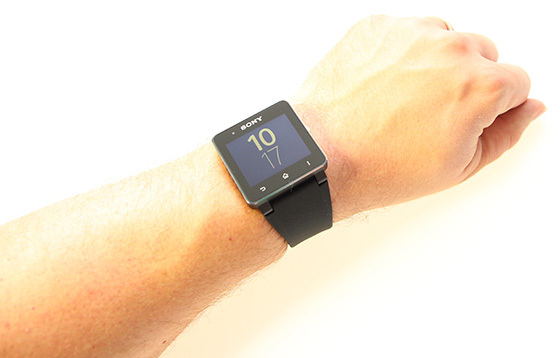 By having much more basic settings than a smartphone, the SmartWatch clock 2 has no applications with a full interface. Any app will appear the same way on your screen: as a list of items. This ends up doing with it’s nothing nice to use Facebook, for example, since the timeline appears like a mail box. You need to touch the screen to open each post separately. It’s amazing to have a device that can do dial or answer calls for you, but what’s the big advantage of doing this if you will need to take the smartphone to be able to speak? Without an integrated microphone, the SmartWatch clock 2 is limited to be a second screen of your phone and not exactly a compliment to him. Not all the tools of the SmartWatch clock 2 work as they should. One of the biggest problems is the option to mark notifications as unread, something that doesn’t always work. IE: open email by email or post by posting on social networking apps so that the number of notifications to disappear on the screen. That ends up being quite annoying, since the system keeps calling your attention to irrelevant content. In addition, some commands are often ignored, as the request notifications only for interactions in social networks. Even by selecting the option, it is not taken into account by the watch and you keep getting alerts for each post to your friends. The small screen is another problem: it is very difficult to make dial or select a few buttons on the device. The feeling of frustration ends up being huge. But the biggest problem is the performance of the gadget. Along with testing the SmartWatch clock 2, we experience responses with a huge delay, in addition to constant crashes on splash screen and display in applications. In both cases, it was necessary to force the shutdown of the device to resolve the problem. 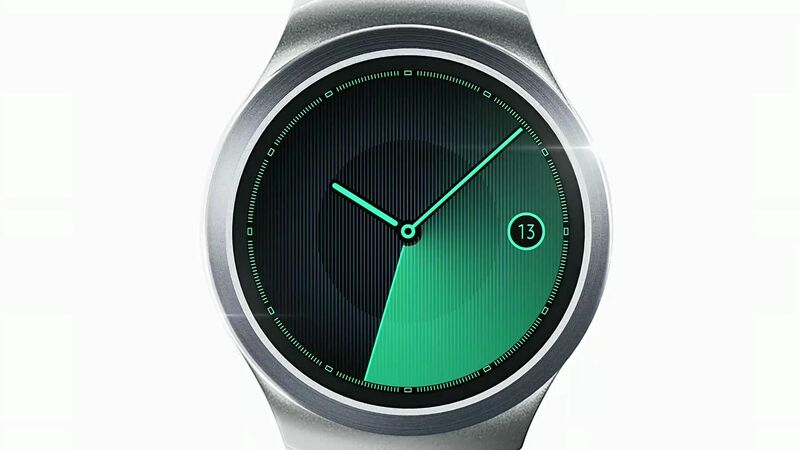 The price of the SmartWach 2 has not yet been announced in Brazil, but it is being sold for £ 149.99 in the United Kingdom, which is equivalent to 550 R$. That is, hardly the gadget will come by here costing less than 1000 R$. This value is quite disheartening to have a watch with several flaws in your system and that does little more than show calls and SMS alerts. His proposal is quite interesting and the line has a huge potential. 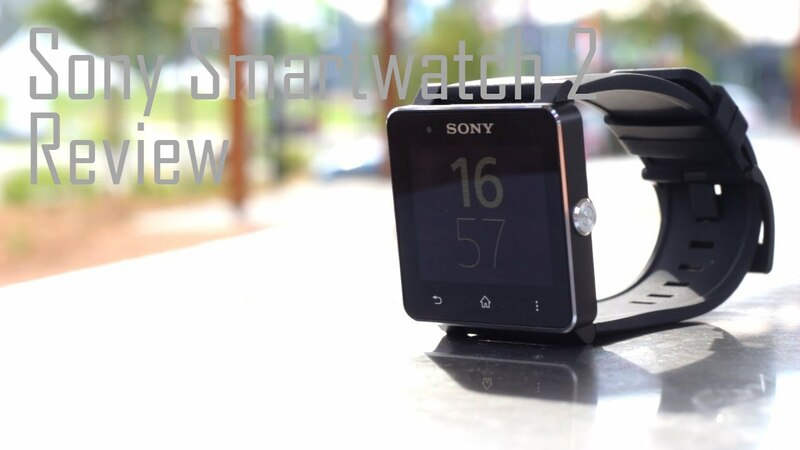 Compatibility with different devices is, without a doubt, the big difference and a huge attractive – and while the Sony continue investing in improvements to the SmartWatch clock, we can expect a truly amazing device in a few years, but as long as your operation is still primitive not worth spending with the SmartWach 2. 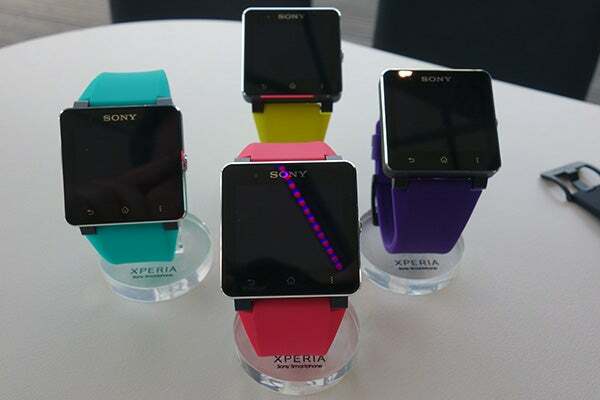 This product has been transferred for analysis by Sony.